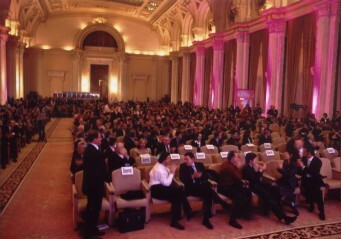 Bucharest has become the leading city in South-East Europe in terms of conferences and congresses. Thanks to easy air access, all major hotel chains are present as well as venues for conferences such as the Ceausescu Palace which can accommodate all types of congresses. But we must not forget other cities in the country, such as Brasov, at the foot of the Carpathians, able to host conferences and outdoor activities and a very wide choice of high quality accommodation options.